The three-way intersection known as “the Junction” has been transformed into a large mall with various conveniences and retail options. 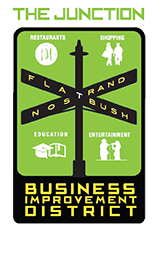 Learn more about the Flatbush Junction neighborhood and the opportunities it offers. The three-way intersection known as “the Junction” has been transformed into a large mall with various conveniences and retail options. Flatbush and Nostrand Avenues are lined with shops that seem to offer just about everything: beauty salons, pharmacies, banks and restaurants with local West Indian fare. It has a natural harmony of small and large businesses in retail and professional services and restaurants. The commercial vacancy rate is approximately 6%. As the literal junction of three major thoroughfares — Flatbush Avenue, Nostrand Avenue and Avenue H — it is the “gateway” to the south and east parts of Brooklyn. 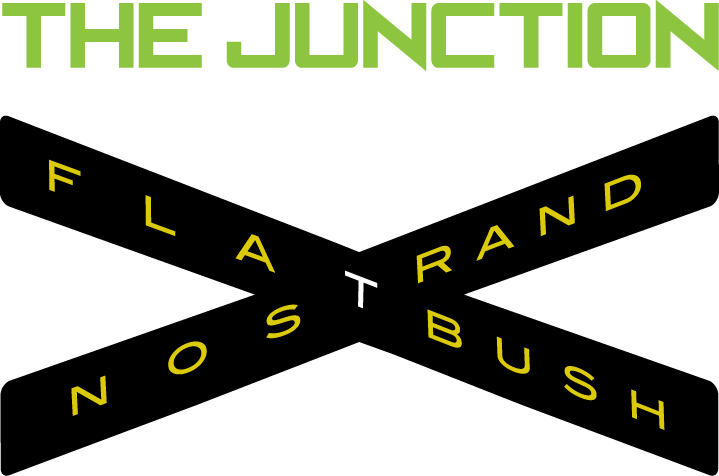 It is also an important transfer point for two subway lines, seven bus lines and several private “dollar” vans. Flatbush is one of the most architecturally diverse neighborhoods in Brooklyn. The area has many six and seven story brick apartment buildings, but also boasts row houses and even a few high rises. One gem of Flatbush is its Victorian row houses and Colonial revival homes on the tree-lined streets both east and west of Flatbush Avenue. Flatbush is also one of the most ethnically diverse neighborhoods in Brooklyn. Though a large percentage of its residents are of Caribbean and West Indian descent, many other heritages and ethnicities are represented in the area, including African-American, Jewish, Middle Eastern and Chinese. The corridor also serves Brooklyn College’s diverse body of students, faculty and staff. It’s no wonder the neighborhood is attracting new residents from across the five boroughs!